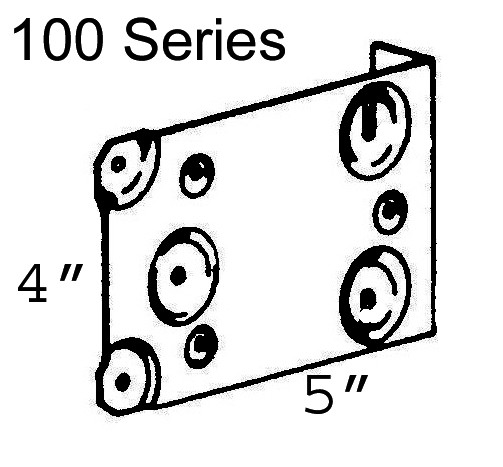 The 100 Series bracket is 4" high x 5" wide. 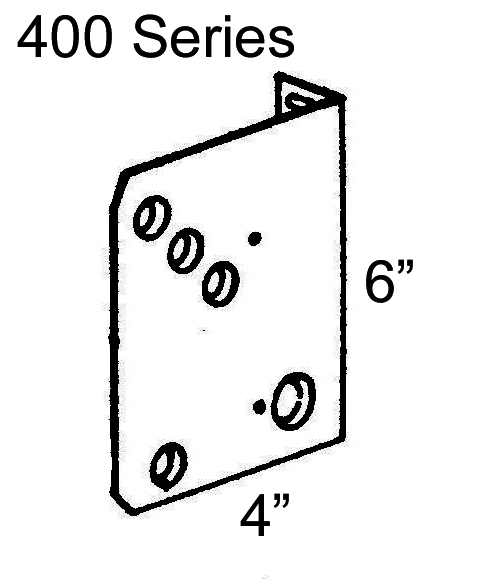 The 400 Series bracket is 6" high x 4" wide. * Replacement Layers and Valances cannot be ordered online. You must call us with your measurements to order.